"We're just killing time before we die" is the stateside artists Forest Pookey latest EP. In a complete contrast to the release's sombre title, the EP is an absolute joy. This isn't to say that the contents of forests work are not sincere, emotions are laid bare but this cocktail of emotions becomes diluted with upbeat instrumentals finished with a generous wedge of inspired song-writing. It’s not uncommon for a band to publicly stand behind issues they care about. 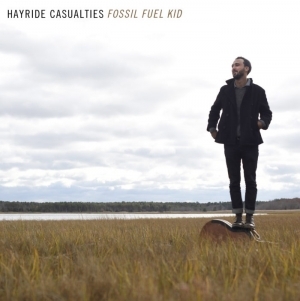 What’s far less common is for a band to let themselves be explicitly “about” a single issue; Hayride Casualties’ first full-length release, Fossil Fuel Kid, is a notable example: compelling music in its own right that also carries an equally compelling, unambiguous message about what many call the defining issue of our lifetimes: climate change. Released today, with a premiere by The Deli Magazine yesterday, it's an album more relevant than ever, bringing with it an urgent call to action. Hailing from the northwest, “esoteric metal” outfit Dharma have been honing their writing skills for years, only making a short departure from the stage in order to focus on life outside the band. 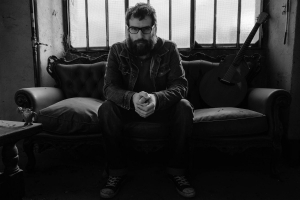 Despite this early disappearing act that would cast a shadow of scepticism upon any rockers future, guitarist and writer Ash Betton believes it was for the best, allowing them to return “full of fresh ideas” and what they believe to be their “strongest work yet”. Onesie Have Released Their Album ‘Leos Consume’! Brooklyn’s Onesie! 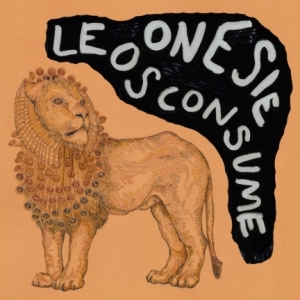 Have released their album ‘Leos Consume’! 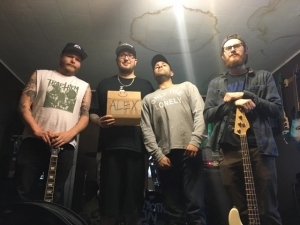 Winnipeg, Canada-based punk rockers, Elder Abuse have dropped their new EP 'Burnt'! Medictation Are Hitting The Road For Their UK Tour In July! Medictation are gearing up for their UK tour dates in July, which will see them performing their album 'Warm Places' in its entirety! Punk rocker, Forest Pooky has released his new EP 'We're Just Killing Time Before We Die'! 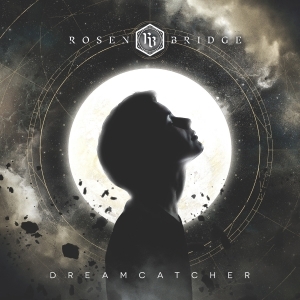 Rosen Bridge Are Set To Release Their Sophomore EP! 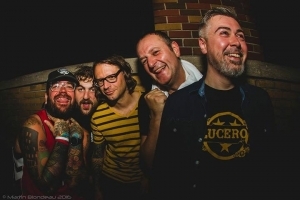 We caught up with Almost Famous Friends and Lions And Tigers to chat all about their new split EP! 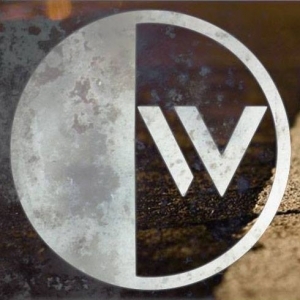 Oceanwide Have Released Their Debut EP!